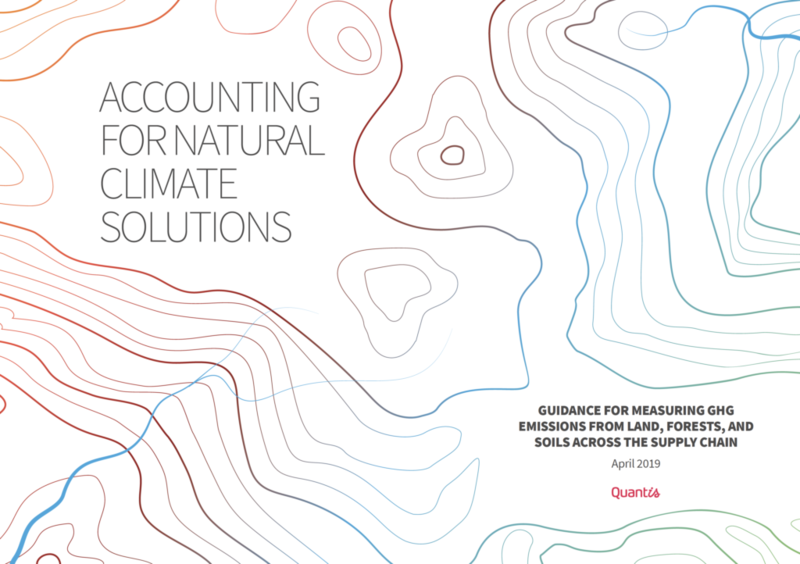 Accounting for Natural Climate Solutions: Guidance for Measuring GHG Emissions from Land, Forests, and Soils across the Supply Chain delivers a robust methodology to embed land-related emissions in corporate and product footprints, which can be used for science-based climate target setting efforts. The Guidance’s supporting Annex document provides detailed information on the scope of the proposed methodology, including technical instructions, context, debated challenges and limitations as well as references. Just a few details before accessing the Guidance + Annex.